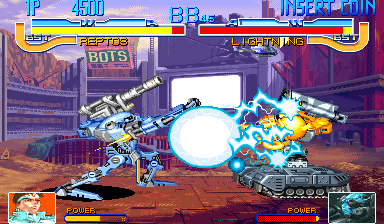 OverviewCyberbots: FullMetal Madness is a mech based fighting game published and developed by Capcom. The game was released in Arcades in 1994 and was then ported to the PlayStation and Sega Saturn shortly after. Now you can add videos, screenshots, or other images (cover scans, disc scans, etc.) 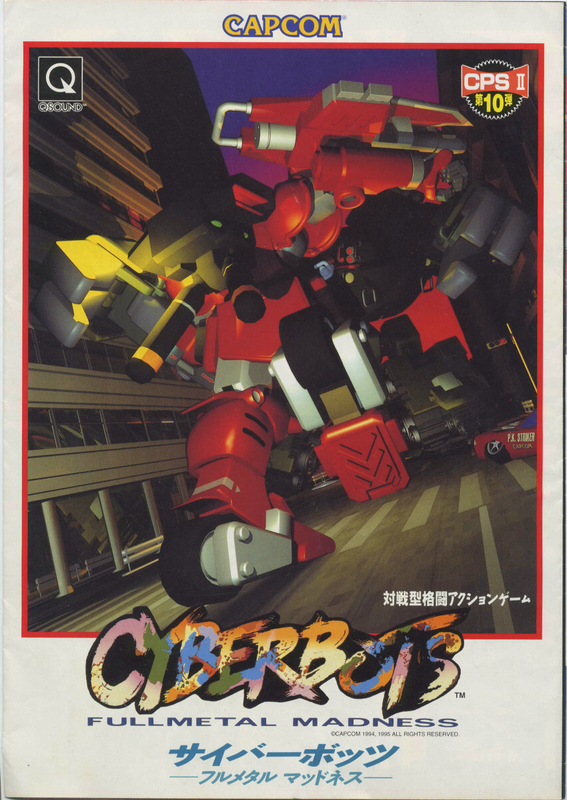 for Cyberbots: Fullmetal Madness (Japan 950420) to Emuparadise. Do it now!